There are many different types of ants, and all of them can bite. Ants are predators and scavengers with powerful jaws designed to either kill or to cut through tough plant fibers or wood. Depending on the type of ant, it can bite, bite and spray acid or sting. The stings can inflict a lot of pain, as ants can sting multiple times. The acid produced by ants is called formic acid. The name comes from the Latin word for ant, which is “formica.” Chemically, it is a simple carboxylic acid. 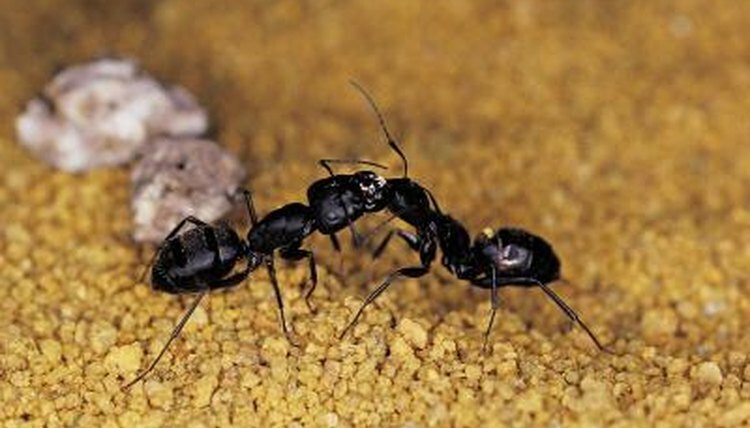 The most common species of black ant in the United States is the black carpenter ant, which delivers a small amount of formic acid through its jaws as it bites. Formic acid is also found in stinging nettles and the bites and stings of other insects. Sophisticated Edge: Do Ants Bite?